The fit is not a generous fit. If you have a larger bust you may want to go up 1 size. 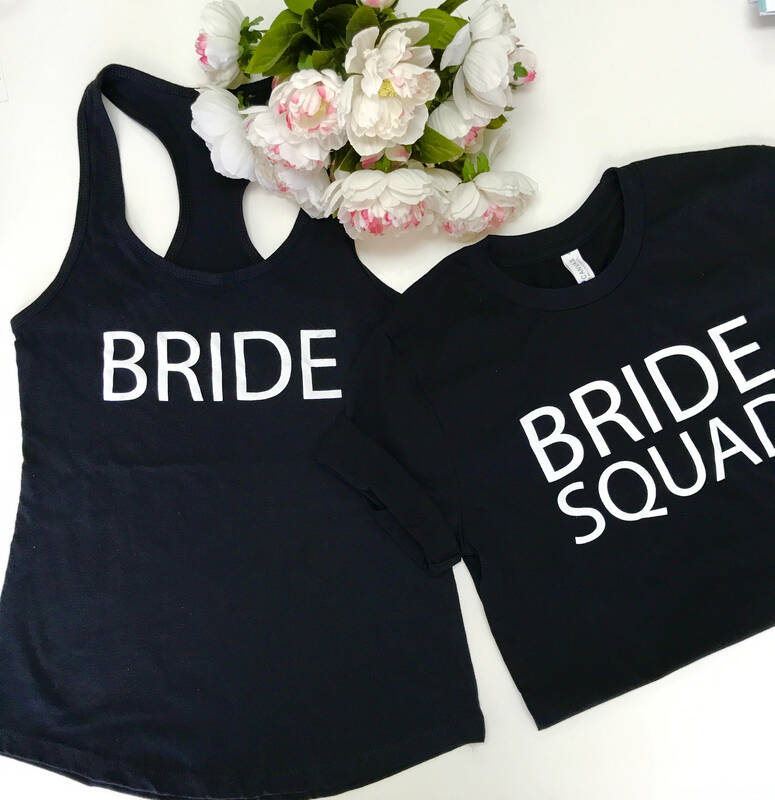 We offer the BRIDE SQUAD T shirts or Tank tops on a separate listing. 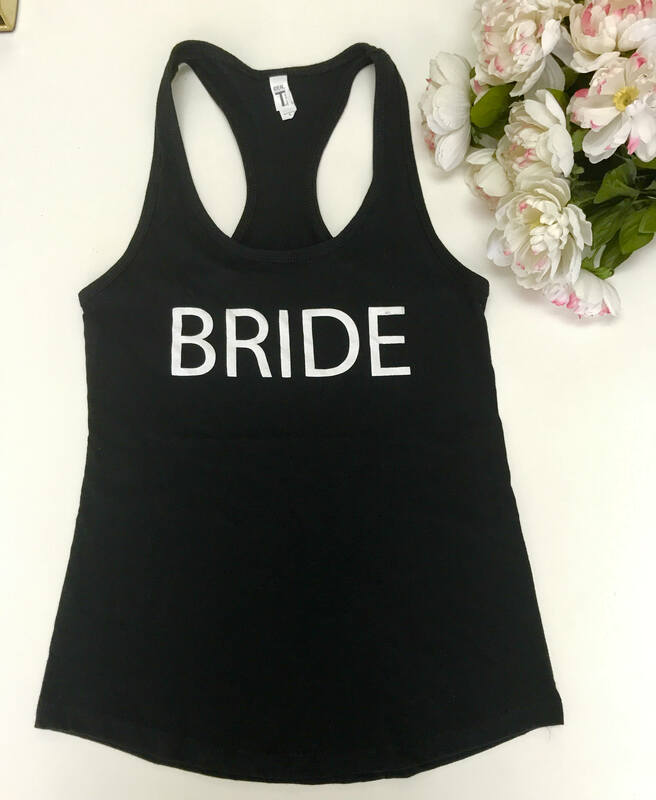 Thank you for looking at our shop!